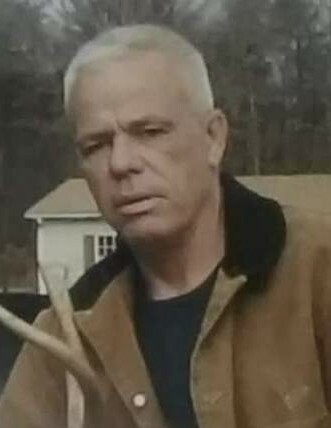 William Garrison Belue, 50, of Landrum went home to be with the Lord on August 11, 2018. He was the son of James Waymond and Frances Farmer Belue. He is survived by his parents, Waymond and Francis Belue; a son, Waymond "Punky" Belue; two daughters, Spring and Autumn Belue; three brothers Ricky Belue, Jamie Belue and Michael Belue and a grandson, Kaden Belue. A memorial service will be held at 5:00pm Thursday August 16, 2018 at Victory Baptist Church conducted by Rev. Jack Howard and Rev. Lynn Stewart.